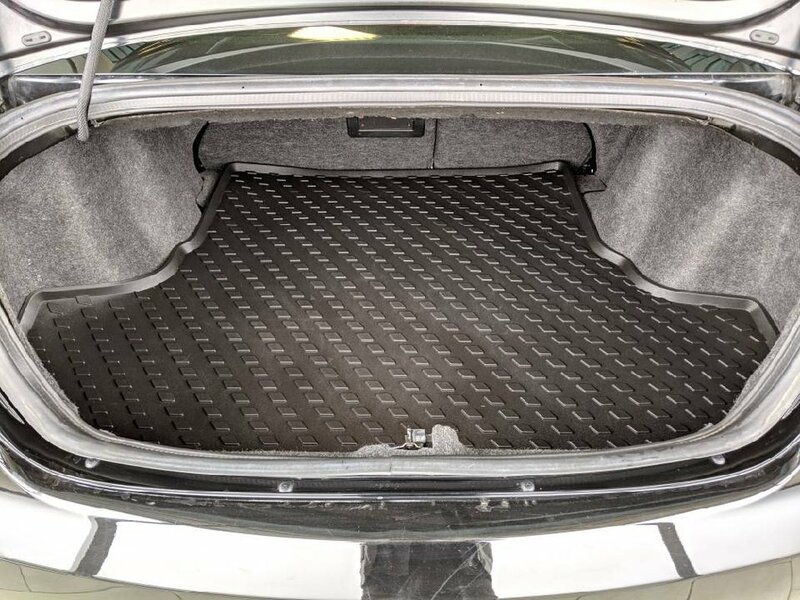 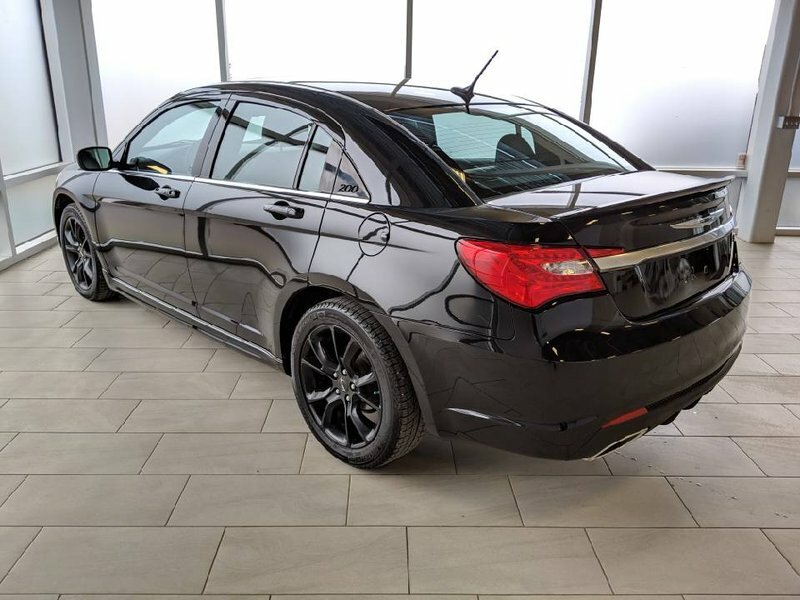 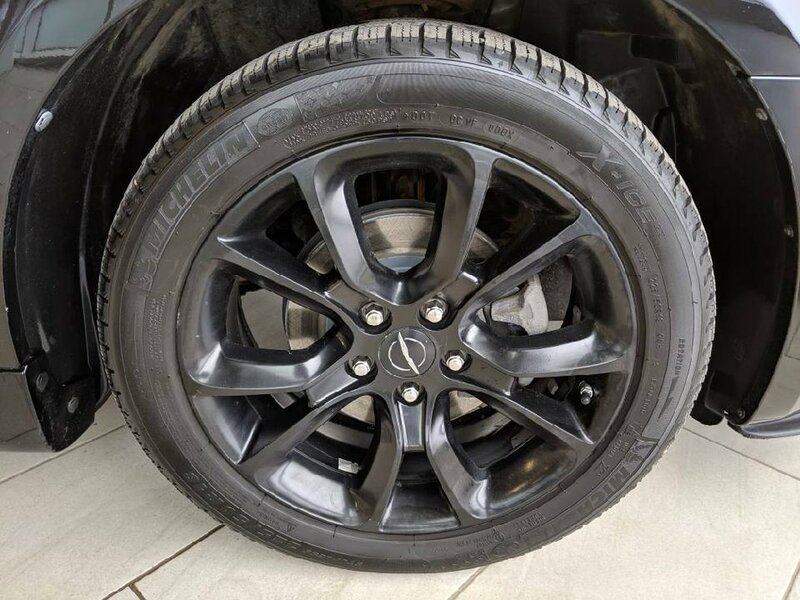 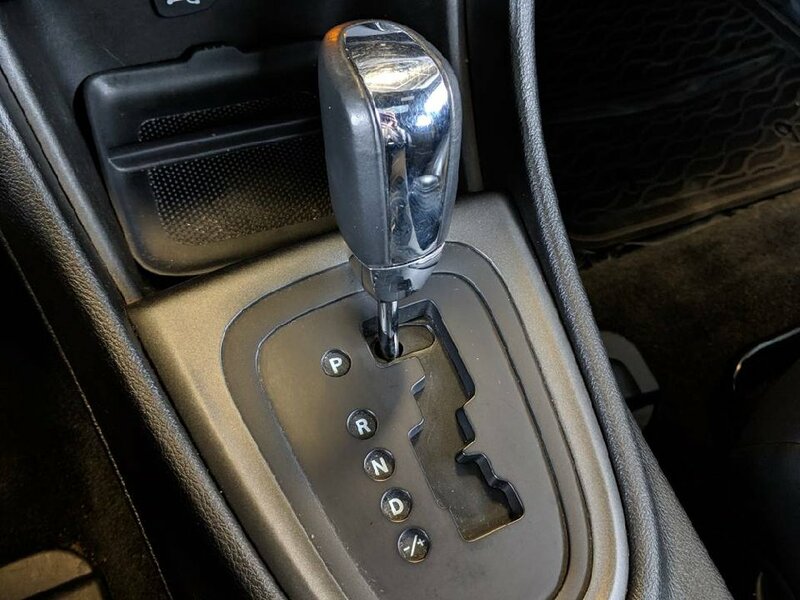 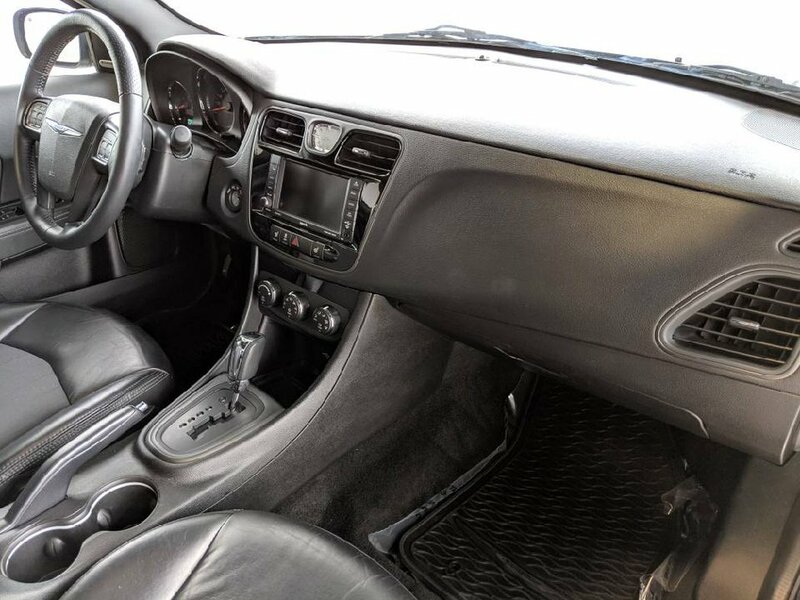 This 2013 sports sedan is in great shape, has never been smoked in and has only 66400 kms. The 283hp V6 is powerful and makes the light vehicle very quick. 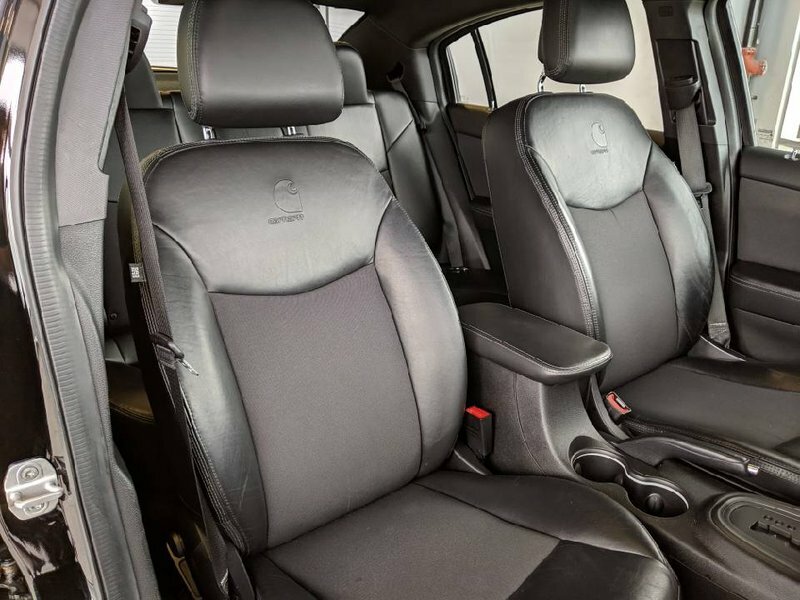 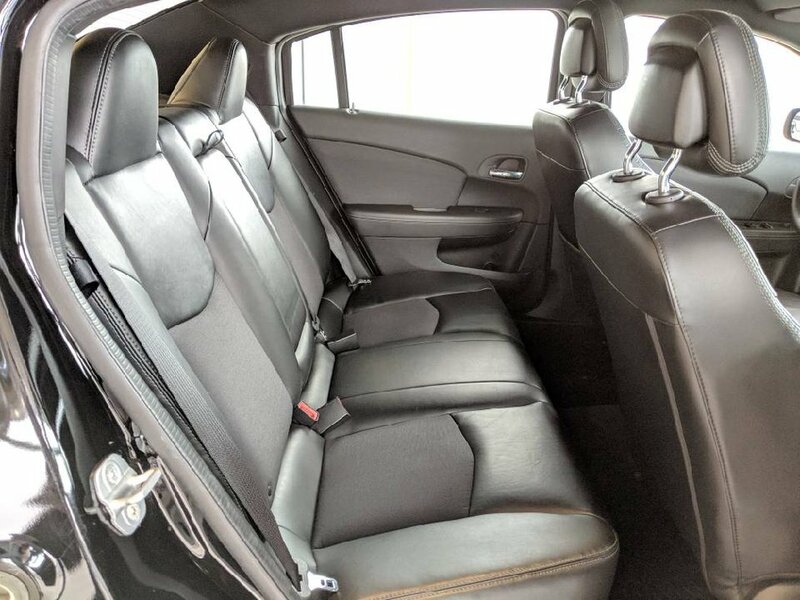 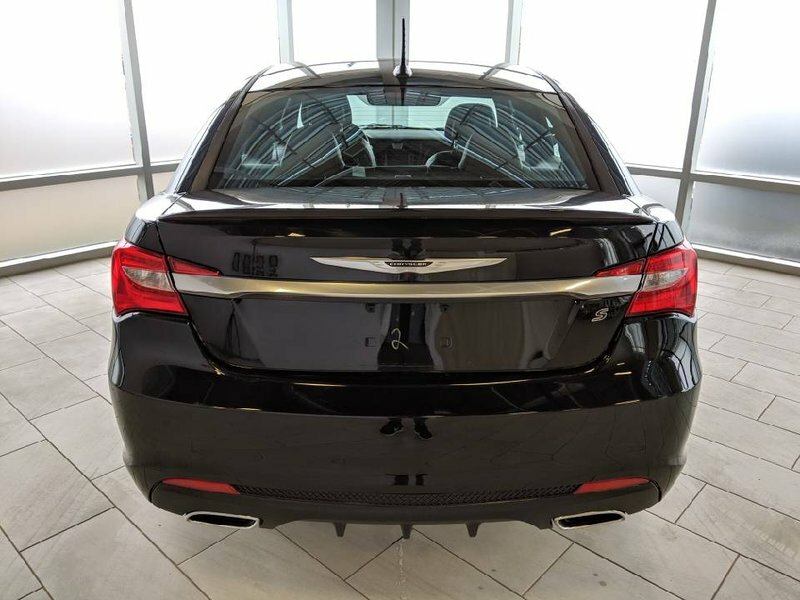 The midsize luxury sedan has the interior styling above its class with many excellent features to choose from. 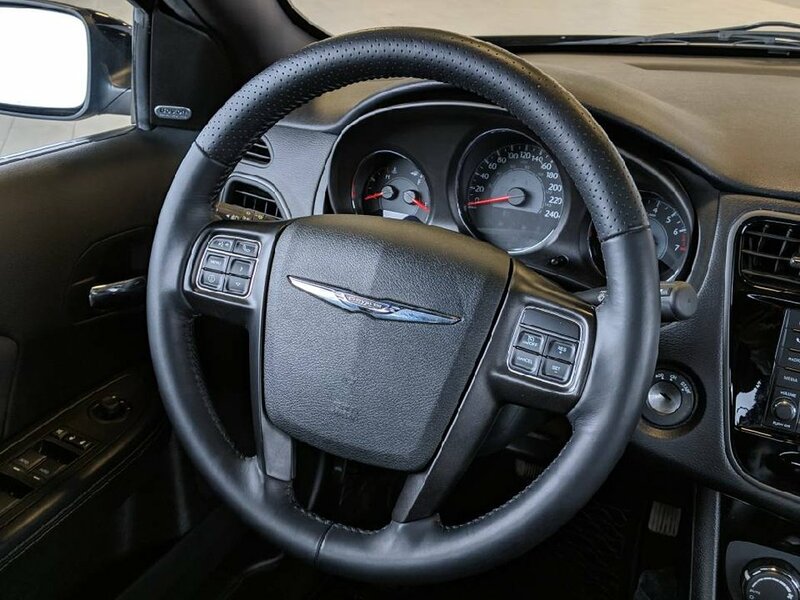 We have put the 200 through a multi-point, comprehensive used vehicle safety inspection in order to ensure driving quality. 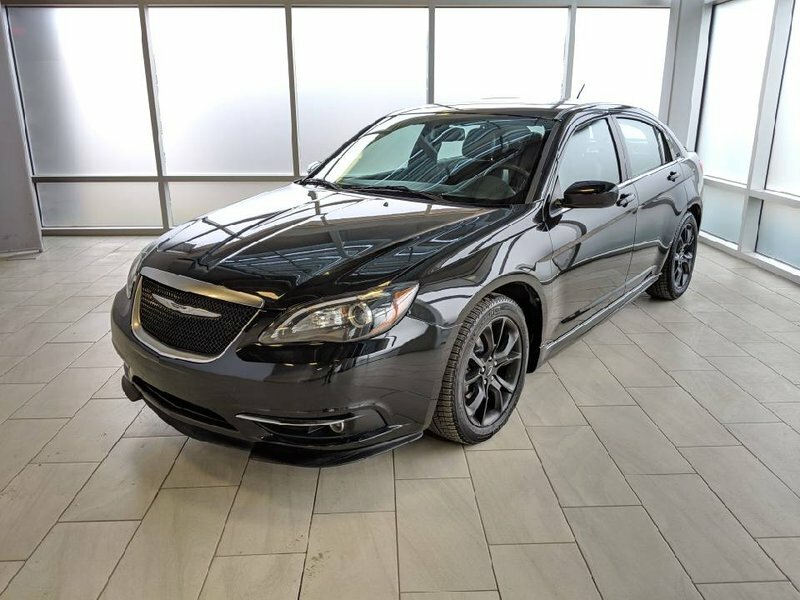 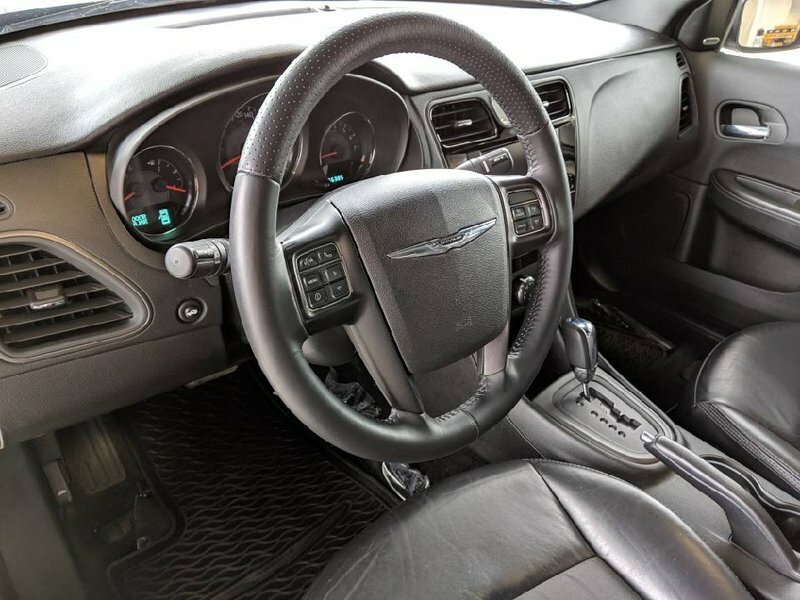 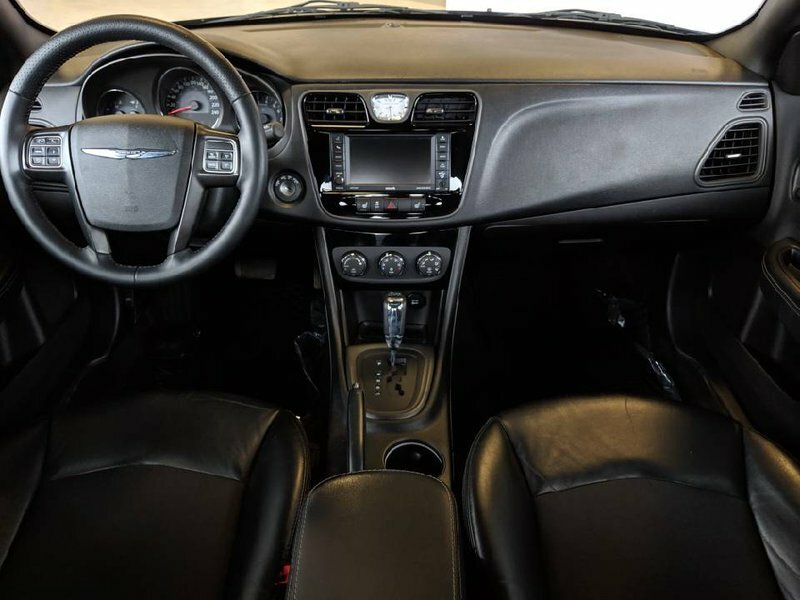 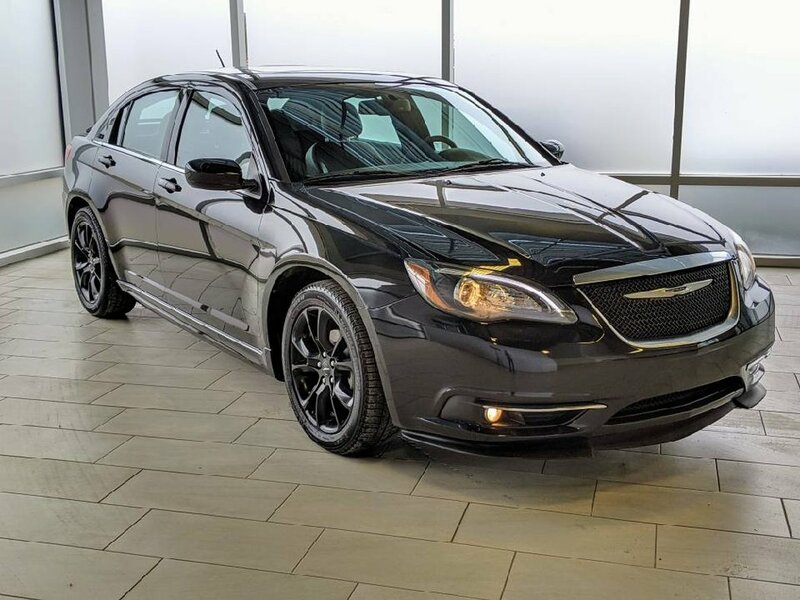 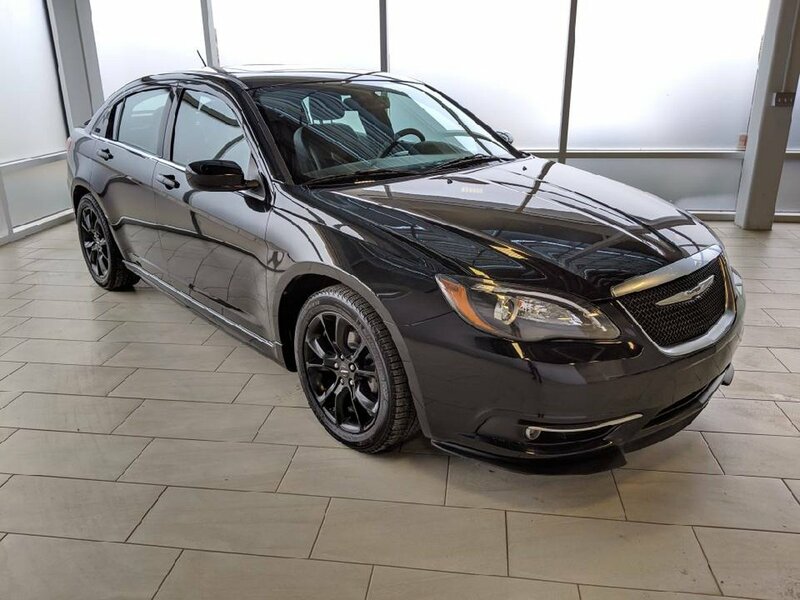 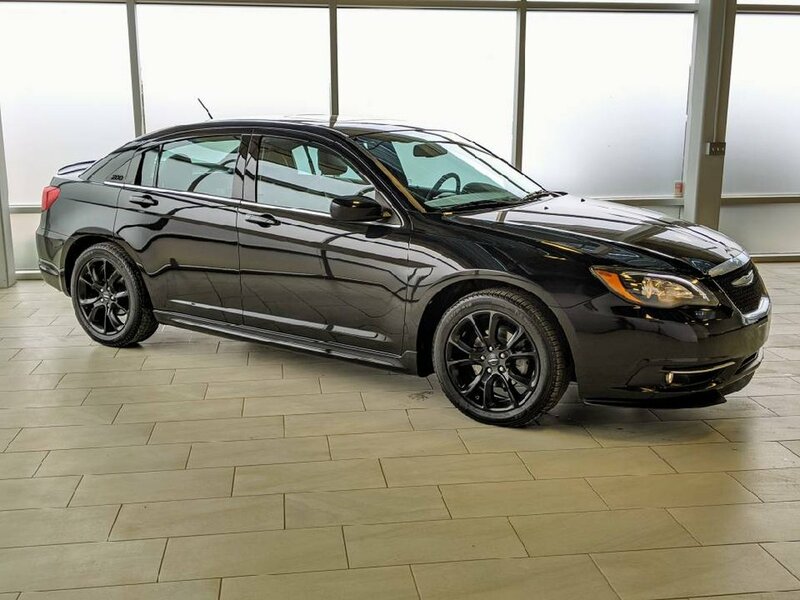 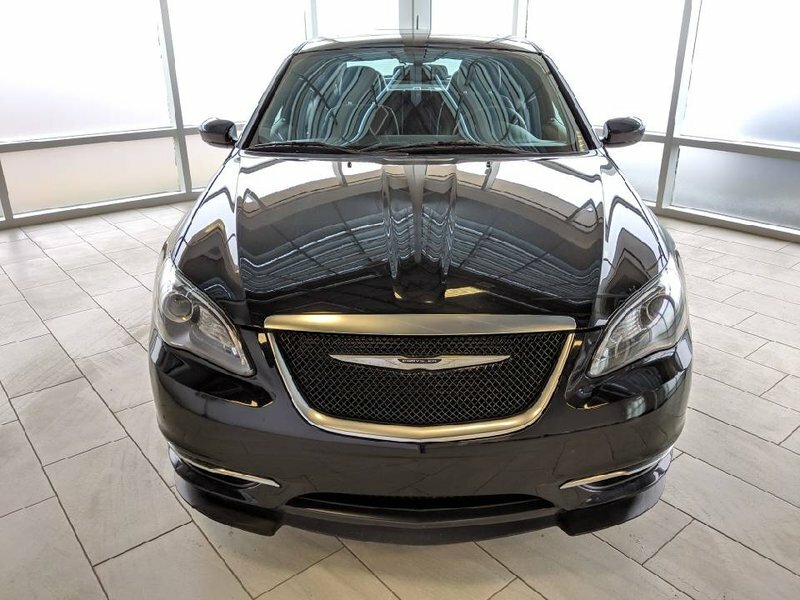 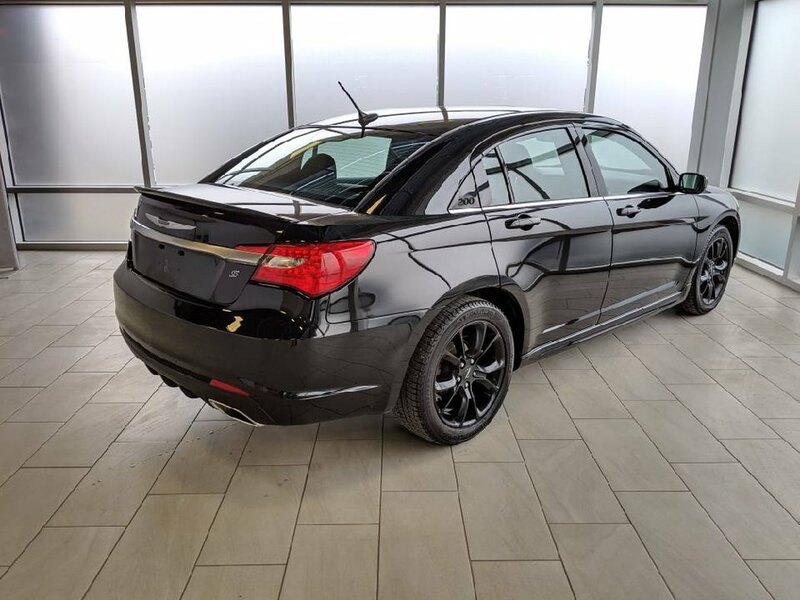 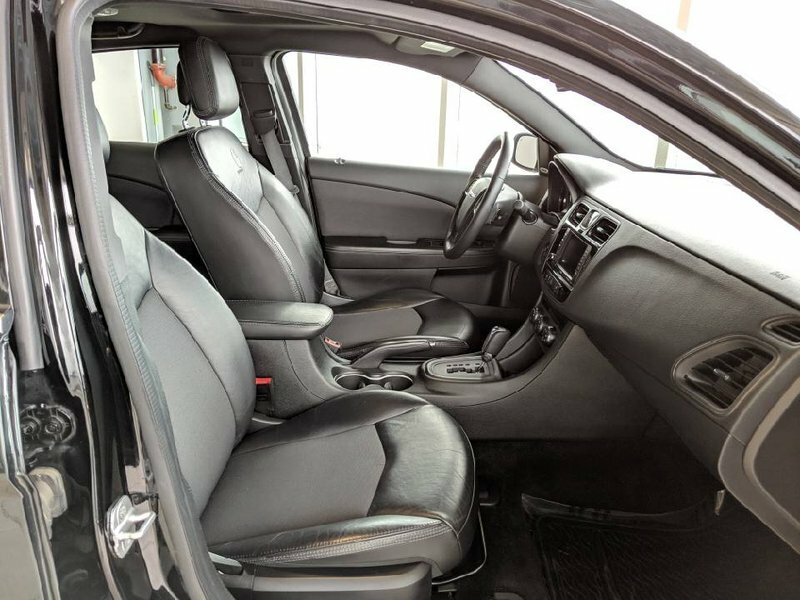 This Chrysler sports sedan is more than ready for its next proud owners! 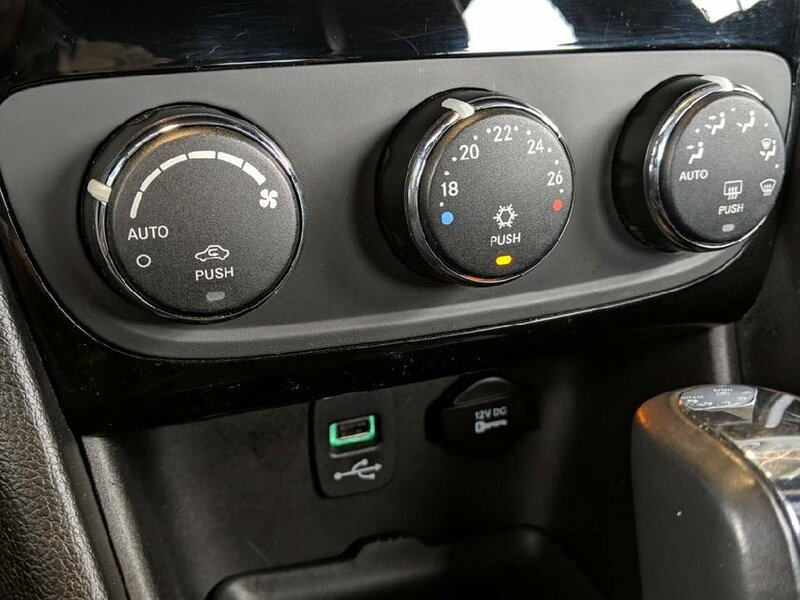 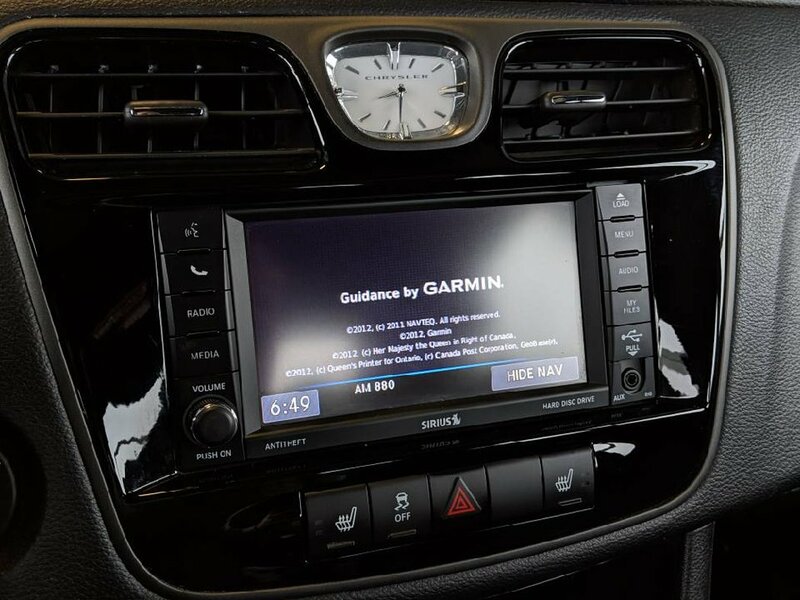 Some of the features in the 2013 model include Bluetooth, cruise control, Sunroof, Boston Premium Audio and much more.